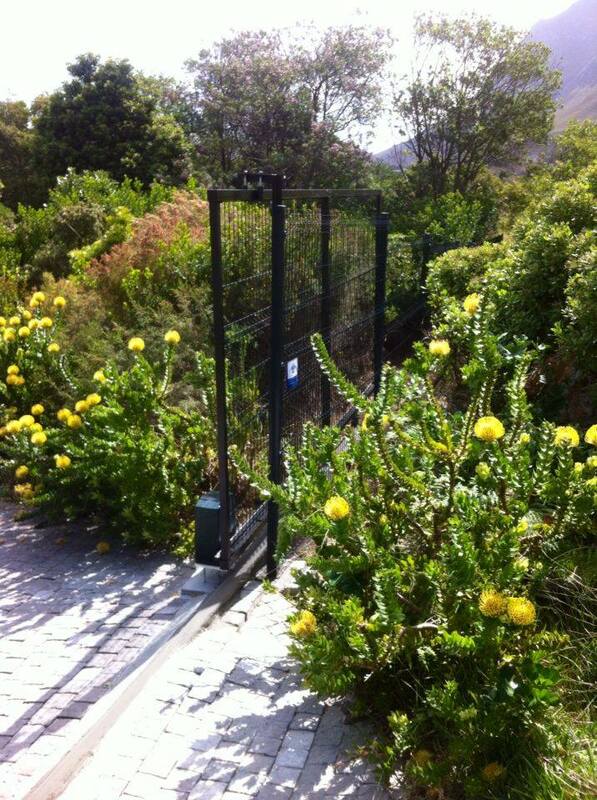 Diamond Mesh Fence starting at R350p/m depending on the height and area of installation. 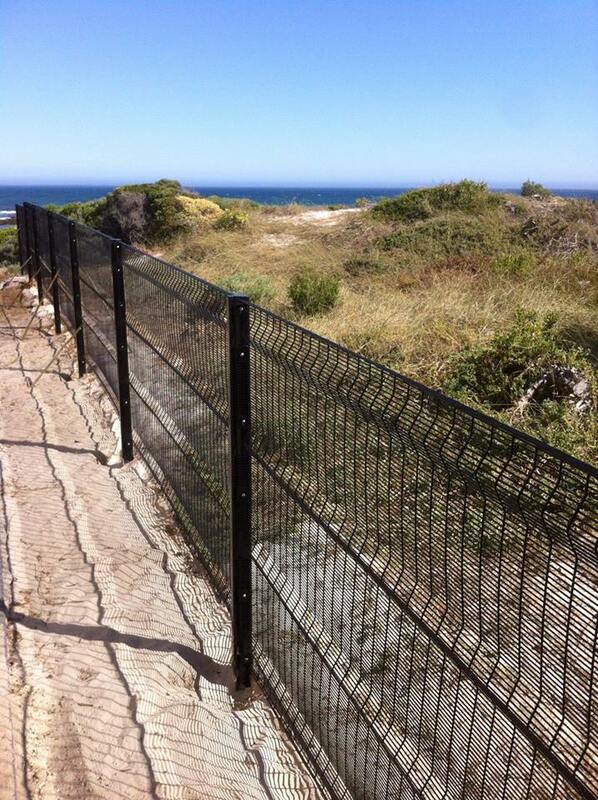 We also offer Lathe Fence, ClearVu or Betafence, non-climb security fence, Nutec fence and Palisades. 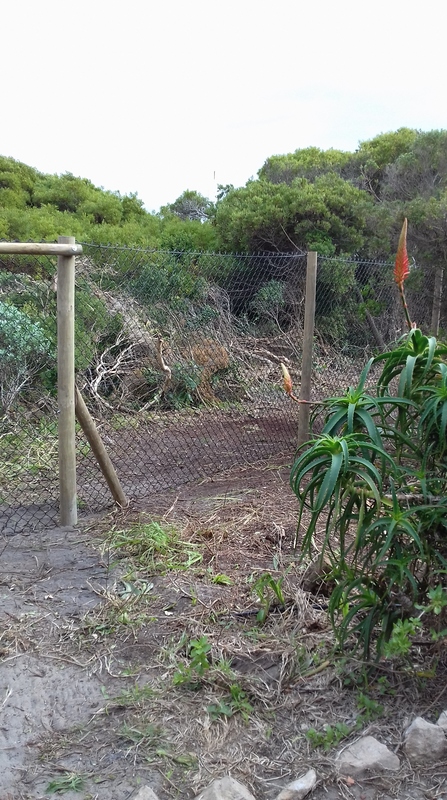 We offer competitive prices, all installations are done by the Owner; that means no un-supervised sites, ever! 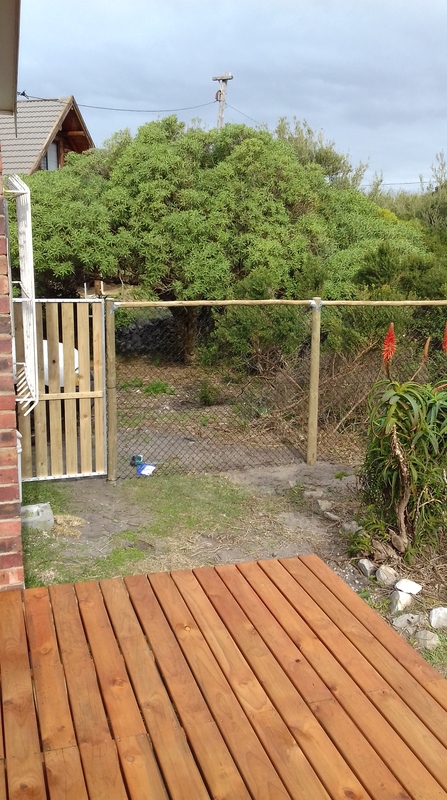 Home maintenance and renovations, small building contracts such as Braai's and Fire Boma’s, available in the Overberg area.